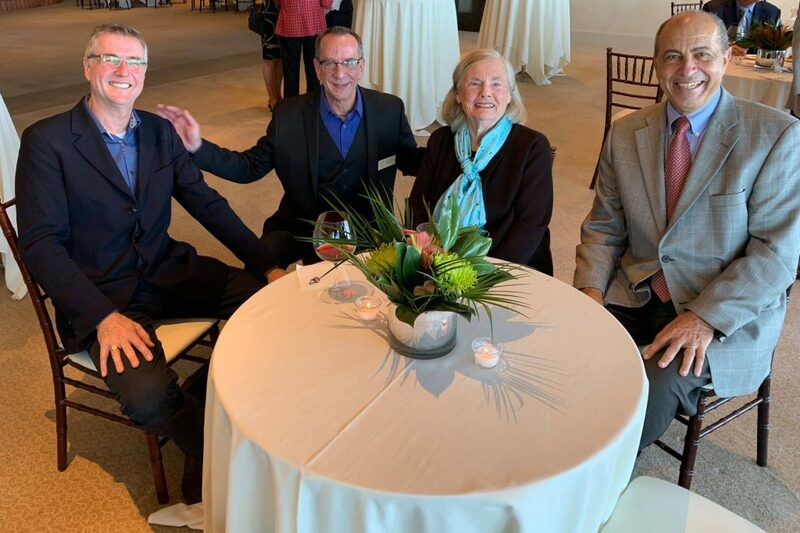 The Carmel Bach Festival is thrilled to announce that it received a substantial gift of more than $2 million to its Endowment Fund from Monterey Peninsula Philanthropist Bertie Bialek Elliott. The gift is the critical centerpiece of the Festival Endowment’s “Founders Fund,” established in 2017 to honor Festival creators Dene Denny and Hazel Watrous and the organization’s 80th anniversary. Elliott’s gift comes at an auspicious time, as the Festival has enjoyed two consecutive years of tremendous audience growth, inspired programming and financial stability. “I’m really happy I can help with this endeavor to bring exciting new projects to the Bach Festival,” said Bertie Elliott, who has been a Festival patron for more than 40 years.